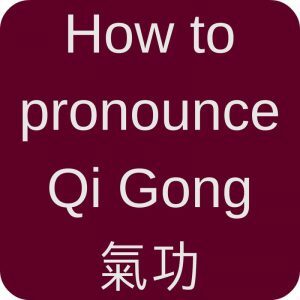 I just love to connect with Taijiquan & Qi Gong enthusiasts all around the world. That’s actually the reason why I write my blog in English even though my mothertongue is German. And I have to admit that I have never been to a conference or big push hands meeting, but I would really like to go to such an event. 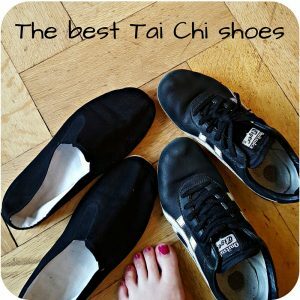 And there are so many Qi Gong & Tai Chi Events 2018! Just choose an event you would like to go to – there are so many possibilities and locations. I am sure you’ll find one of these big international Qi Gong & Tai Chi events 2018 right for you! You could even plan your vacation around such an event, they happen in really great places (France, anyone?). For the 18th time, push hands beginners and enthusiasts meet in Hanover. Mornings are filled with workshops for all levels, afternoons are filled with free push hands opportunities. Over the past 23 years, the National Qigong Assocation has hosted this conference to share Qigong. In 2018, there will be two conferences in April (East) and October (West, only two days). This is an international exchange between teachers, experts and friends of Tai Chi Chuan and Qi Gong. It aims to enhance friendship and expertise in the ancient Chinese internal martial and movement arts. The theme of this event is: Applying the classics of Taiji (Tai Chi) for a better understanding of the principles. You can actually watch a video from 2016 here! The international seminar Aquavenice has been hosted near Venice, Italy since 1985. It includes Chi Kung on the beach, Tui Shou lessons, various Tai Chi weapons etc. 2018 is the 23rd time that this week of Tai Chi, Qi Gong & Chinese Internal Arts takes place in the heart of Scotland. 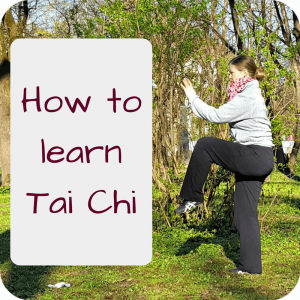 Enjoy one or even two weeks of Taijqiuan and Qi Gong for beginners, intermediates and advanced students! This is a 3-day outdoor Tai Chi festival, open to all styles, related disciplines and levels. This symposium is hosted by the Taijiquan Enthusiasts Organization and Asklepios (an integrative health research group). Expect three days of health seminars, research presentation, martial arts workshops, and spiritual retreat activities. Initiated by Nils Klug in 2016, this meeting is meant to create an international meeting for the celebration of the wealth of the Chinese internal arts with participants from different countries throughout Europe and Asia. It’s about showing and celebrating the different approaches and styles towards Taijiquan, Qigong, Wushu and other Chinese internal arts in all their rich varieties: from health to martial aspects, from traditional to „modern“ systems, from meditative to athletic performances. 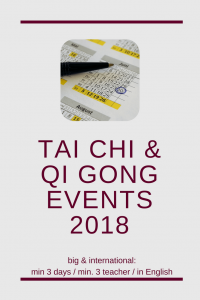 Now those are a lot of big Qi Gong & Tai Chi events 2018! I am sure there are some more, so please contact me if you know of another meeting that meets my criteria (min. 3 days, min. 3 teachers, English). Have fun! Learn a lot! Connect with each other! P.S. : I would like to add one more big event: the World Tai Chi & Qi Gong Day on April 28th, 2018 which is celebrated all over the world! 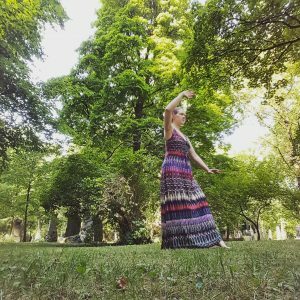 This entry was posted in Blogs & People and tagged learn, practice, workshop on 2018-01 by Angelika Fritz.